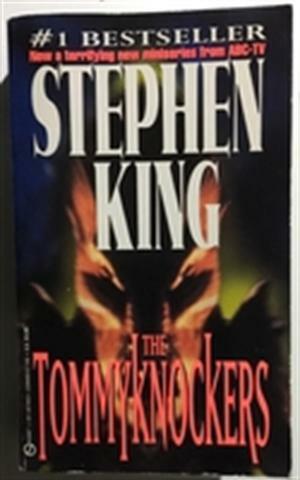 by Stephen King | Horror | This book has not been rated. Registered by solittletime, Portland, Maine, USA on December 17, 2017. Pre-numbered label used for registration. Mass market paperback, not in the best of shape, but still readable. Released in the bookcase near the entrance at The Great Lost Bear Restaurant, 540 Forest Ave, Portland, Maine USA, around 10 PM on December 21, 2017.